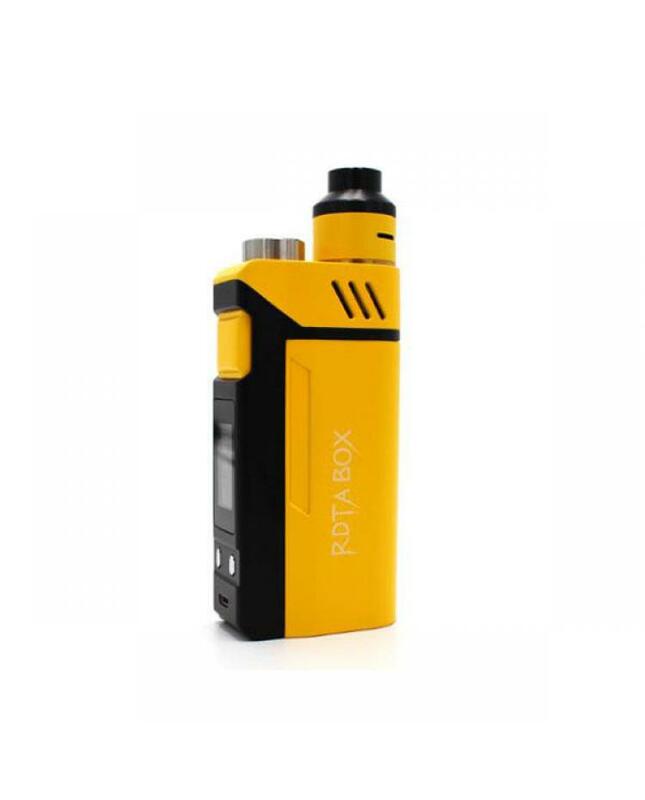 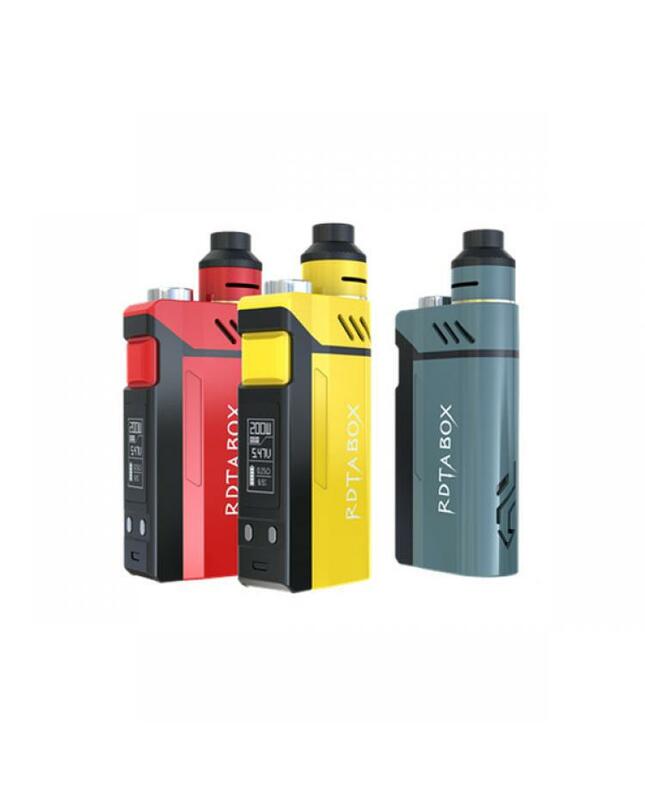 ijoycig company newest TC mod RDTA box 200w. 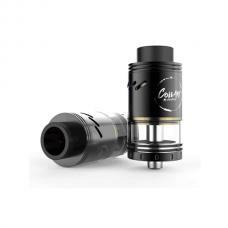 comes with built-in huge capacity tank and IMC interchangeable building deck system, the tank can hold as much as 12.8ml e juice, compatibility with combo rdta and limitless rdta classic edition. 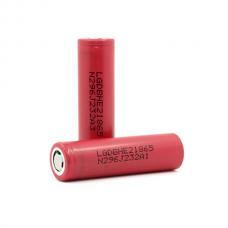 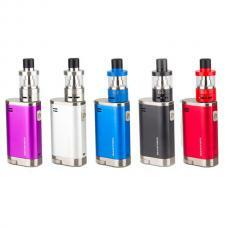 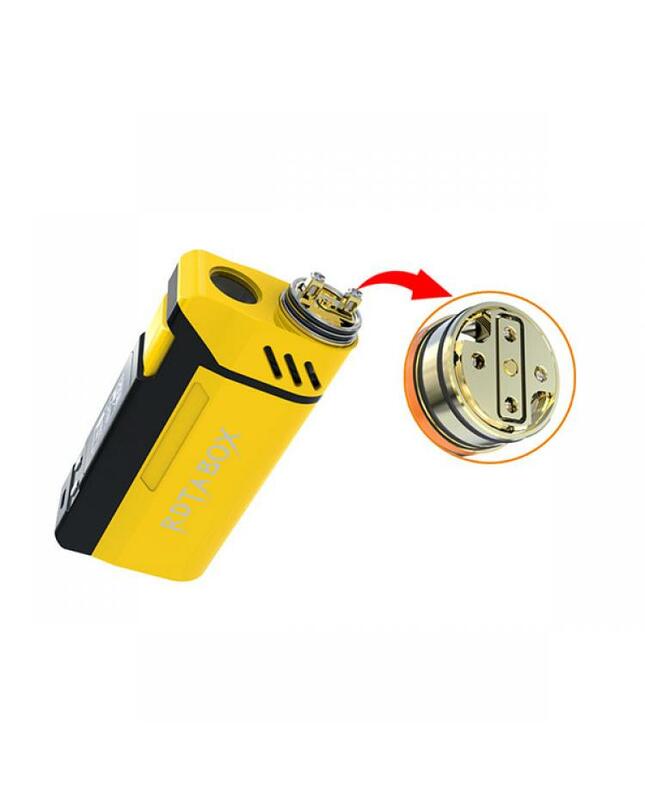 the new ijoy mod powered by 2pcs 18650 batteries, five different colors avaliable, support resistance as low as 0.05ohm, NI, TI, SS temp control modes switchable. 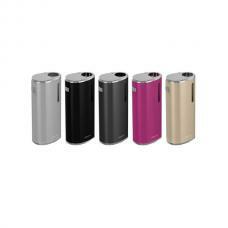 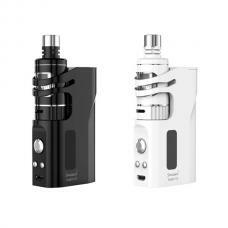 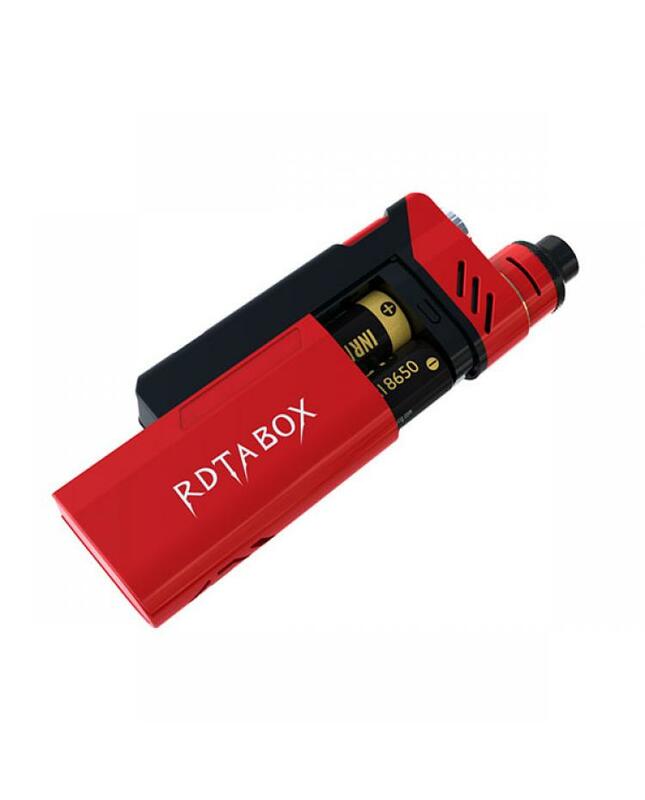 the RDTA box mod with improved GUI, easy to operate, provide the most enjoyable vaping experience. 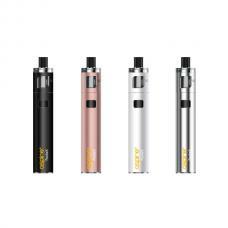 the built-in tank no leaking, with LED light, help vapers to check the e juice level and cleaning condition, the big diameter 15mm wide filling hole, easily refill the e juice. 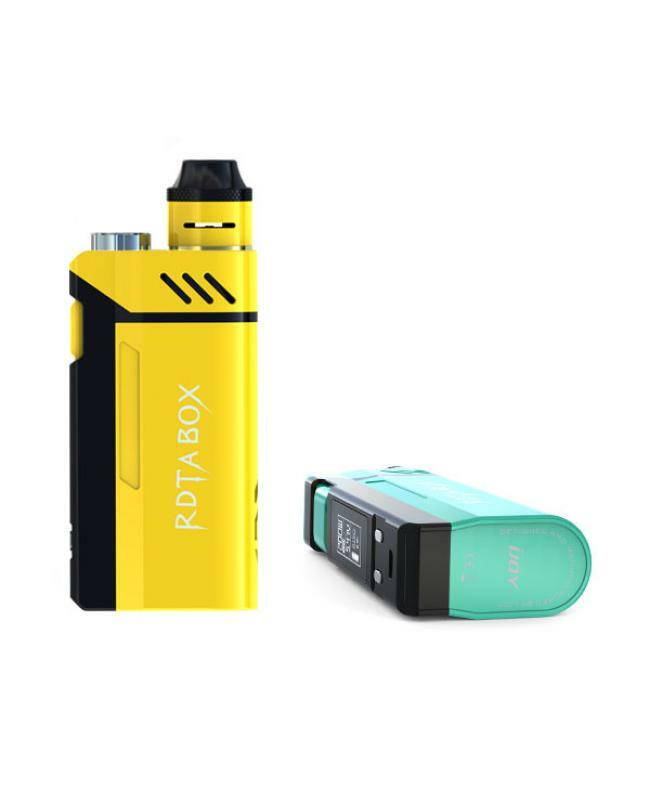 the screen of ijoy rdta box can be rotated, only move to the menu, press fire button to confirm, the screen display will rotate 180 degrees, vapers can view the screen from two kinds of the angle through this operation.